Catherine V. Moore is a writer and independent producer based in Fayette County, West Virginia, where she runs Beauty Mountain Studio. Her nonfiction and radio stories have been featured in the Oxford American, VICE, Yes!, the Virginia Quarterly Review, public radio stations across the U.S., and on the BBC. A native of Charleston, West Virginia, she earned her BA in Comparative Literature from Harvard University and her MFA in Creative Writing from the University of Montana. In 2013, she was selected by the Highlander Research and Education Center to serve as an Appalachian Transition Fellow with the “What’s Next, WV?” initiative, where she produced a series of video and audio pieces about how West Virginians are envisioning the future of their state in light of new economic challenges. 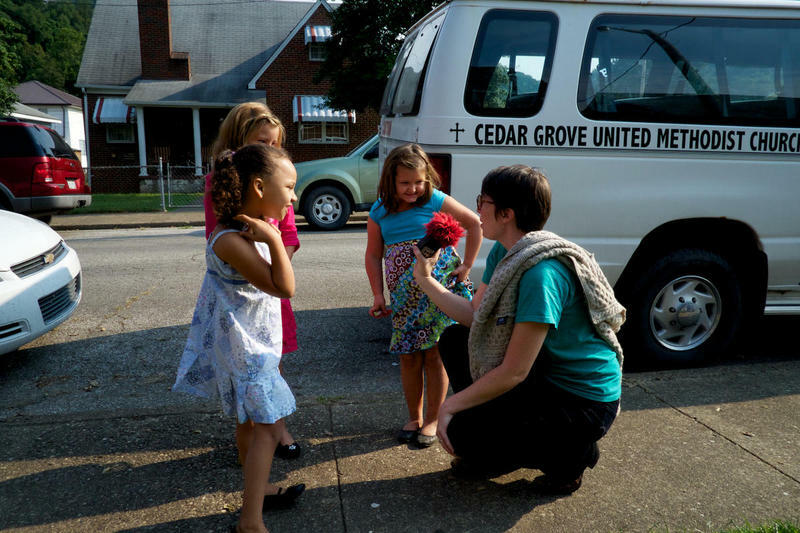 In 2016, Moore released Cedar Grove, an hour-long radio documentary co-produced by West Virginia Public Broadcasting and Allegheny Mountain Radio, which examines the industrial past and post-coal future of a West Virginia town. Moore also co-founded the Paint Creek Audio History Project and the West Virginia Mine Wars Museum. Currently, she’s at work on a book of lyric essays about historic and modern socio-economic transformations in West Virginia for Ohio University Press / Swallow Press. There’s a movement afoot to reinvent the city of Wheeling, West Virginia, a once vibrant factory town that has since settled into decades of industrial decay. 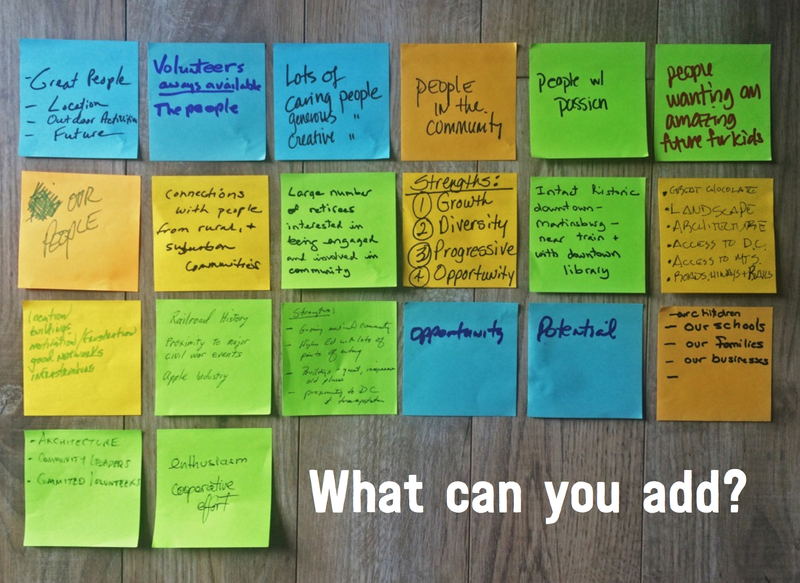 Like most movements for change, it’s beautiful, messy, inspiring, and complicated. And the young people leading the way say: it’s worth it. 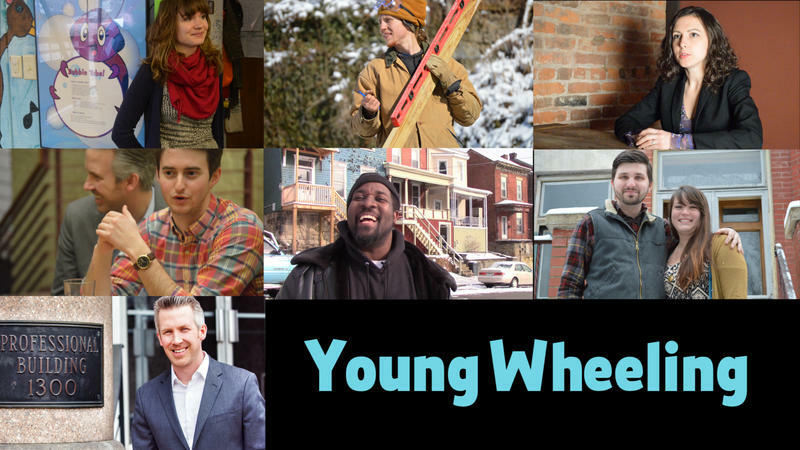 A previous story, "Young Wheeling," focused on some of the young leaders who are working to build a new economy in the city of Wheeling, West Virginia, after decades of economic decline. Some are buying and rehabbing old houses in the neighborhood of East Wheeling, historically home to the city’s African American community. 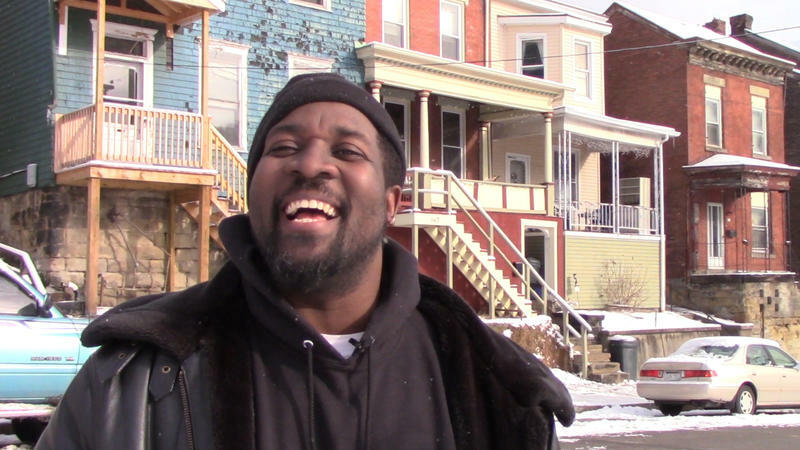 The revitalization movement is largely made up of middle class, white professionals. Since the days when mules carted coal and miners were paid in company credit, coal has heavily influenced the economy of Central Appalachia. But today, far fewer people make a living in mining here. West Virginia had 132,000 miners in 1950. Today there are fewer than 20,000, and that number is falling. Dream big, or go home. 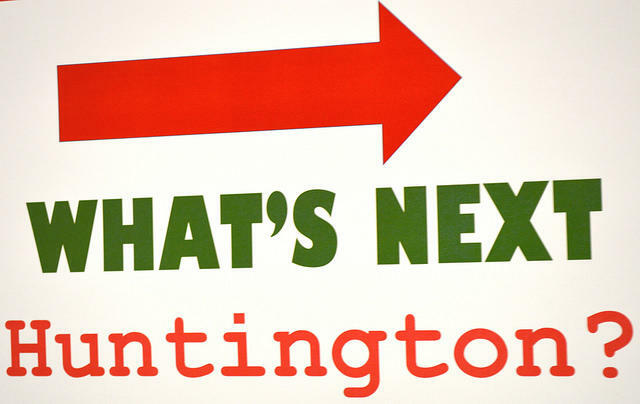 That was Huntington Mayor Steve Williams’s message to attendees of “What’s Next, Huntington?” as he kicked off a community forum in January 2015. The initiative is designed to engage the city’s residents in envisioning and planning for a brighter economic future. It’s a momentous time to be living in Berkeley County. 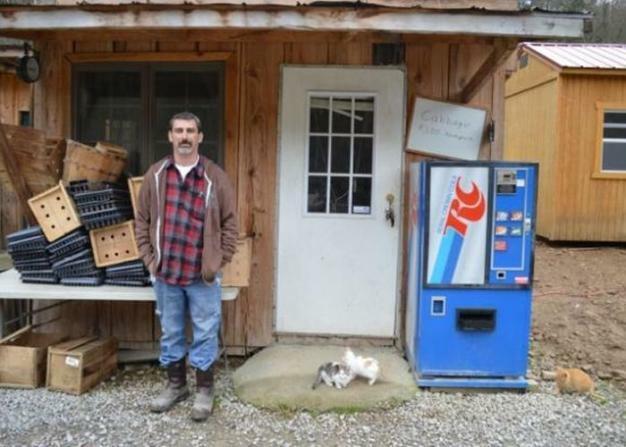 The economy in this Eastern Panhandle community is growing and diversifying. So is the population, as people from the nearby cities of Washington, D.C., and Baltimore migrate ever westward in search of a lower cost of living and more relaxed pace of life. Over half of residents now work outside the county, which sits at a crossroads of interstates and enjoys access to commuter rail to D.C. This story was supported by High Plains News. 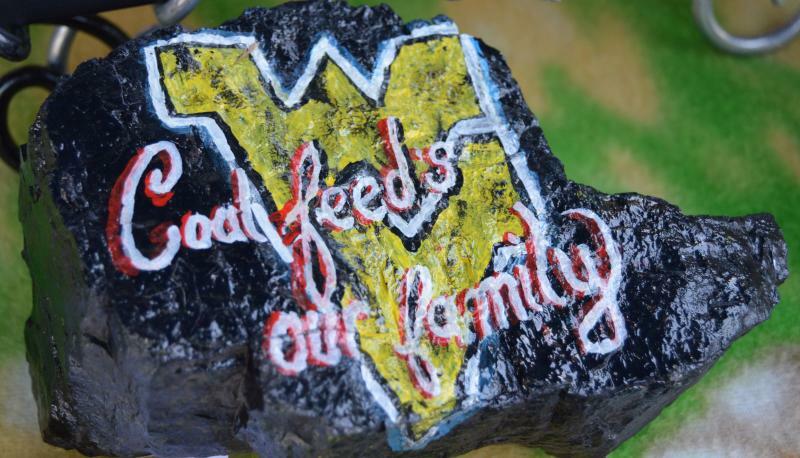 It’s part of the ‘The Future of Coal’—a collaboration of The Allegheny Front, West Virginia Public Broadcasting, and Inside Energy. Early one morning this past January, two Clay County school busses pulled up at the state capitol complex in Charleston. Inside were members of the group “What’s Next, Clay County?”, one of twenty-five communities across the state that is organizing to strengthen their local economy as a part of the “What’s Next, WV?” initiative. Over seventy people attended their first community meeting last fall—not a small feat in a community of their size. They chose five areas to focus their work: youth and education; infrastructure; small business; drugs; and cleaning up trash and dilapidated properties. 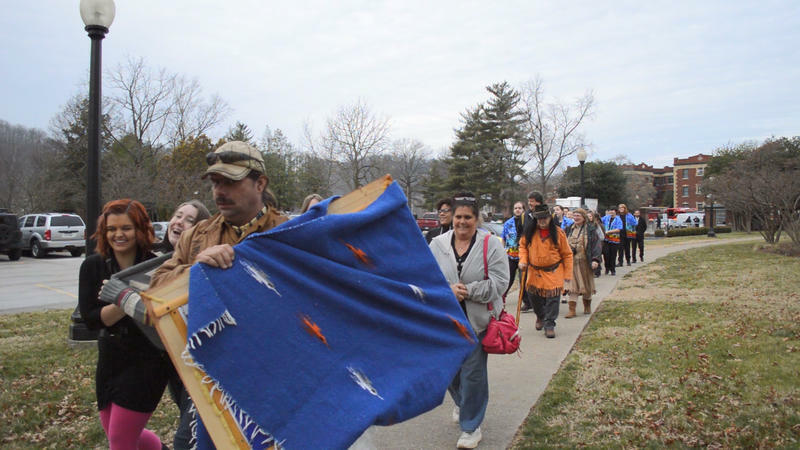 With So Many Mine Layoffs, What's the Future of Southern W.Va.'s Economy? 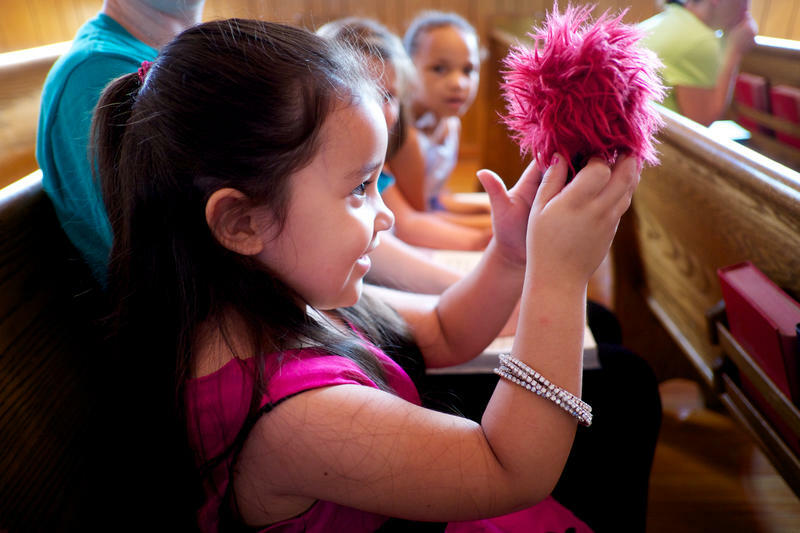 This story was produced as part of What's Next, West Virginia?, a collaboration between West Virginia Public Broadcasting, West Virginia Center for Civic Life, and West Virginia Community Development Hub, among others. Over the past two years, 1,800 coal miners in Boone County have been laid off from work—that’s a fifth of the county’s total labor force. And the crisis doesn’t show any signs of slowing. 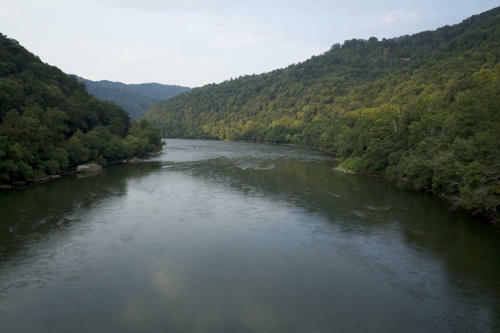 At the end of July, Alpha Natural Resources announced it expects to lay off 1,100 more workers at 11 mines in southern West Virginia. 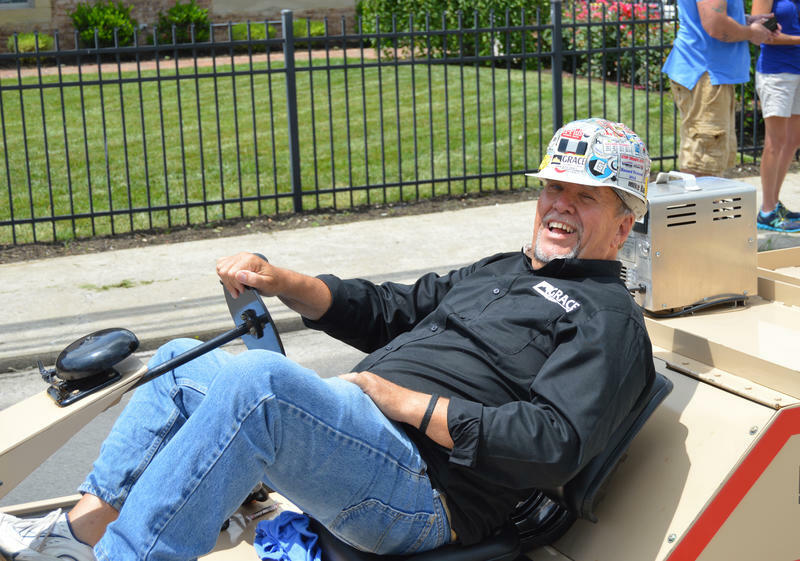 The West Virginia Coal Festival, held every year at the end of June in the county seat of Madison, is a good place to gauge how the layoffs are affecting everyday life for Boone County families--not only the economy, but also the political landscape and discussions about the future.